Marvel had a big showing at the San Diego Comic Con, revealing logos and (a little) information about it’s upcoming movie slate. Though they didn’t come right out and say it, the footage of Iron Man 3 shown at the Con pretty much confirmed what the rumors suggest: the new movie will feature the Extremis armor, which Tony can summon at will and control almost telepathically. The other thing confirmed in the footage is that Sir Ben Kingsley will be play the villain The Mandarin, which is pretty much Iron Man’s Joker. 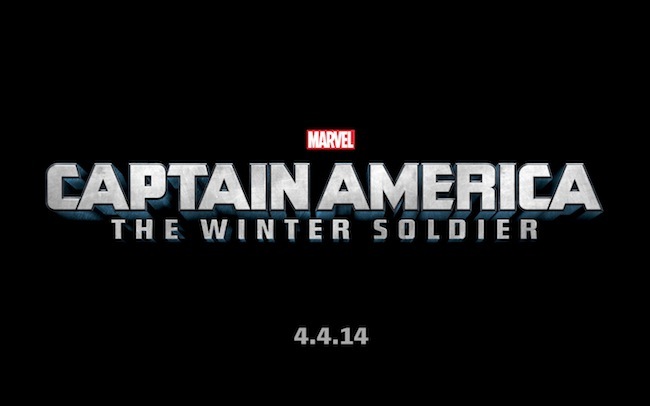 Though no details were given other than the title of the Captain America sequel, the title tells us pretty much everything we need to know. The Winter Soldier is none other than Cap’s best friend / sidekick Bucky Barnes. Turns out he didn’t die in the first movie… Russian agents find him, missing an arm, and take him back to the mother country to brainwash him into becoming a Russian assassin (giving him a sweet bionic replacement arm in the process). They kept him in cryo-freeze in between missions, only thawing him out when someone needed whacked. That explains how he can still be alive to menace the Star Spangled Avenger in the modern day. No details are really known about the Thor sequel other than the entire cast (minus the guy who played Fandral, one of the Warriors Three, who will be busy filming “Once Upon A Time” season 2) will be returning. 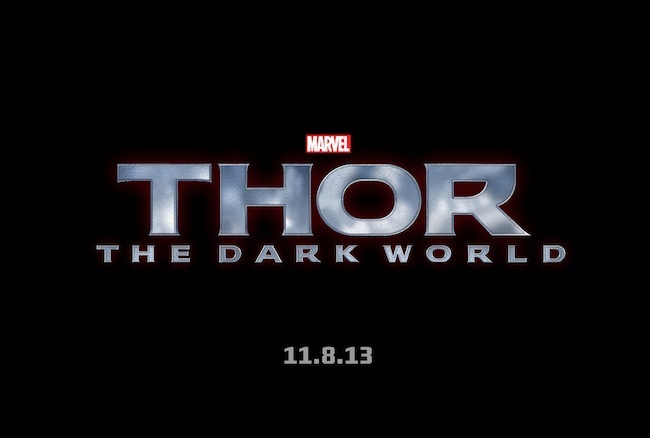 That means Loki is back, but other than that no one knows what “the darkest world” could be referring to. 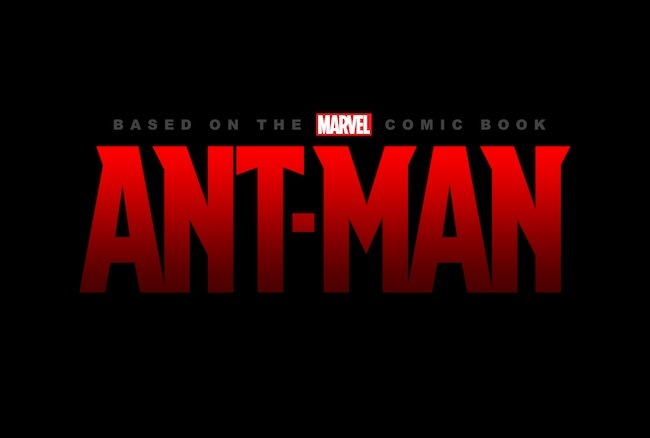 Long rumored, finally kinda-partially-almost-maybe confirmed, is the Ant-Man movie by “Shaun of the Dead” guy Edgar Wright. It was rumored that he had filmed some test footage showing how a possible Ant-Man movie could work, and he indeed showed that footage at the con. In the short clip, a fully-helmeted Ant-Man is running down a corridor toward two guards, and uses his size-and-mass shifting abilities to take them out. Example: Guard points gun at Ant-Man, he shrinks down to minuscule size and runs down the barrel of the gun. He jumps towards the guard’s face, and transforms back into a 150-pound full size guy right before the punch lands, adding all of that extra momentum to his punch. Nice. 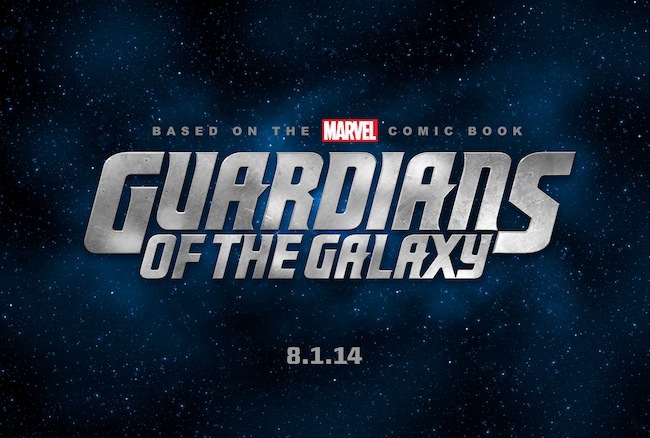 Looks like exciting times are still ahead for the Marvel Movie Universe. The question is, will DC be able to get their ducks in a row to answer with a Justice League movie?